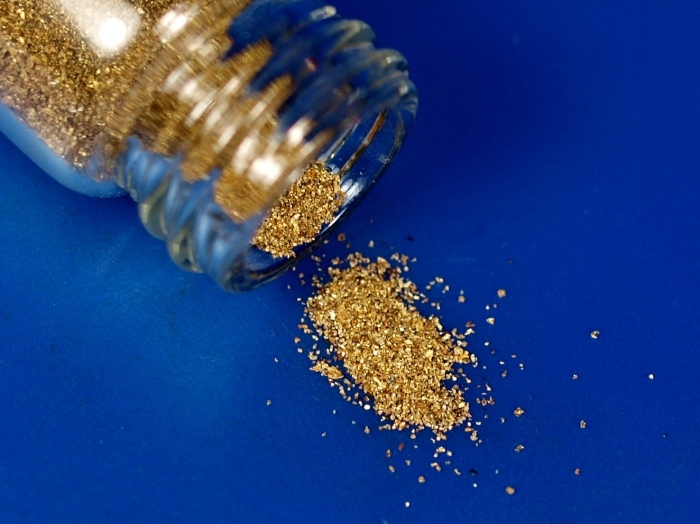 This listing is for one gram of Alaska placer gold dust. This gold comes from the the Juneau area. The pictures here show an ounce of gold. This listing is for one gram of this fine gold. It ranges from 50 mesh down to 300 mesh. 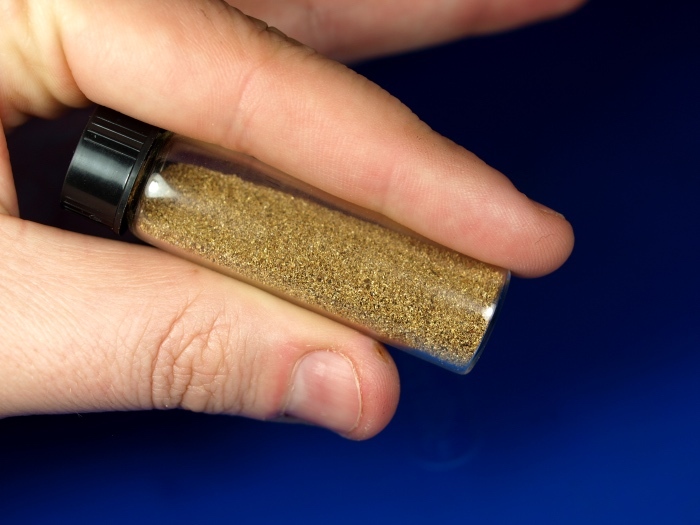 Each gram of gold will come in a small vial. If you want more than 1 gram, you can change the quantity in your shopping cart. This extra fine gold is perfect for prospectors wanting to test out their panning skills or experiment with gold retention of their homemade mining equipment. Or of course you can simply add some of it to your gold collection. Price includes free shipping in the USA.